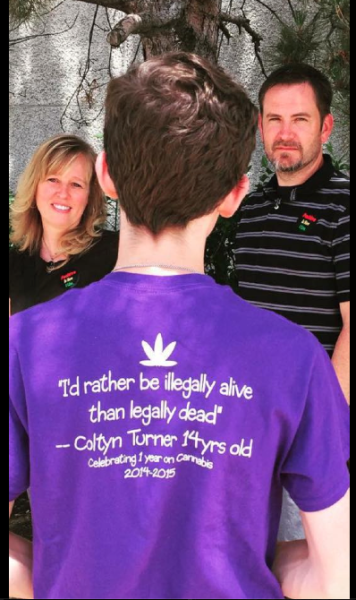 Cannabis Heath Radio & More! 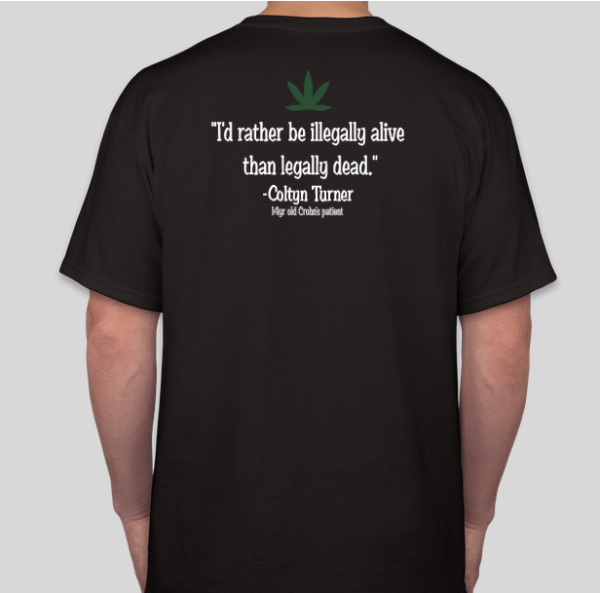 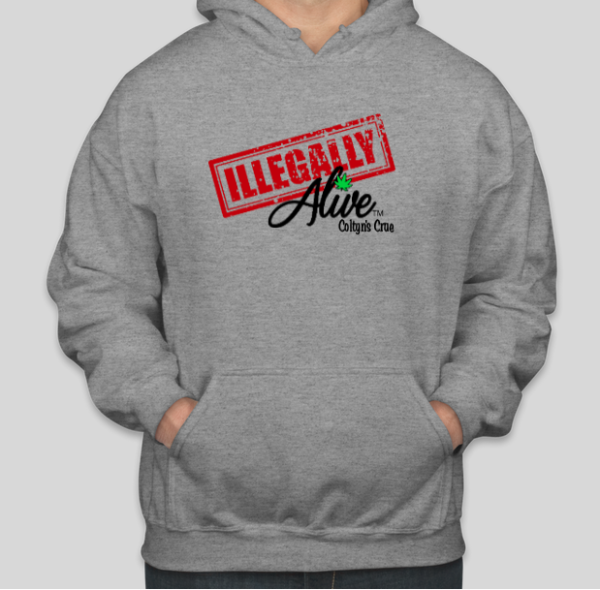 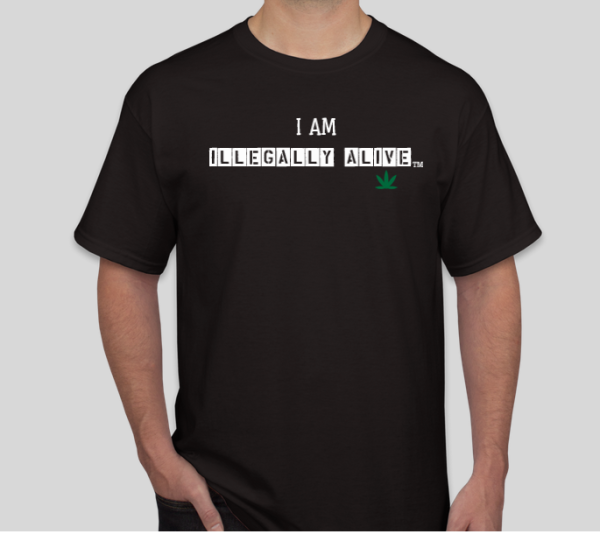 Get your Illegally Alive merchandise HERE!! 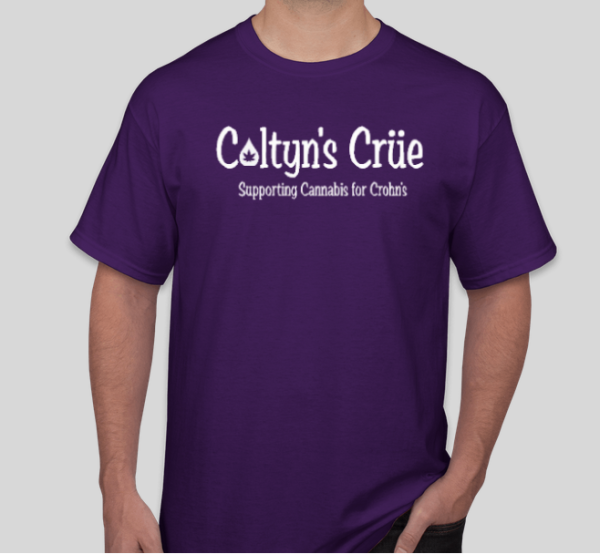 And Support a worthy cause.